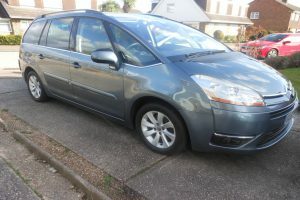 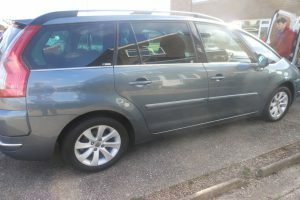 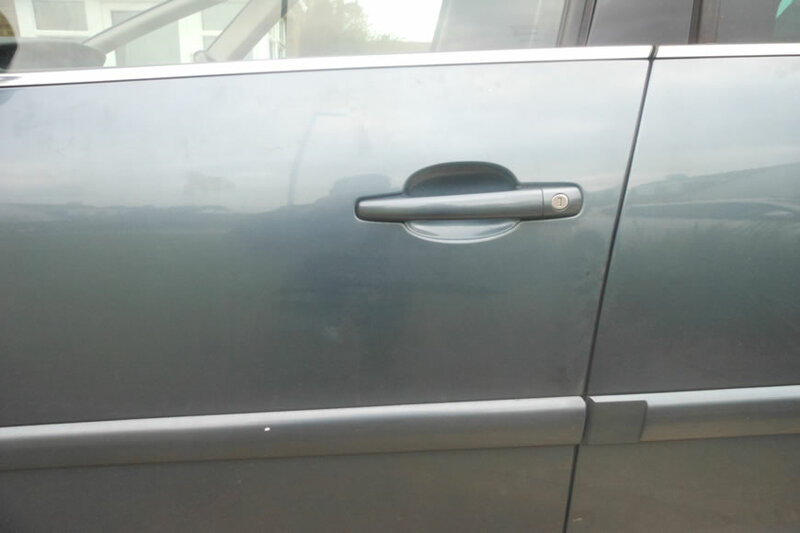 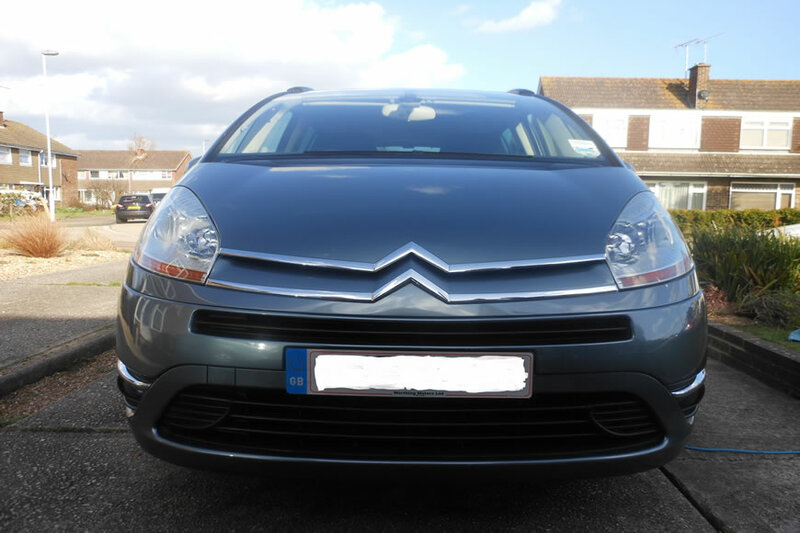 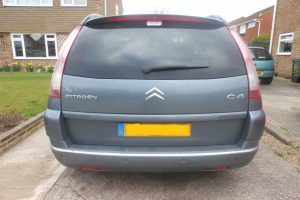 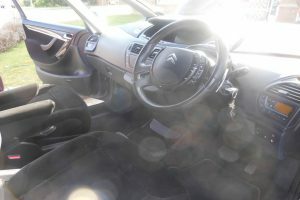 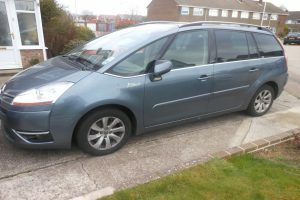 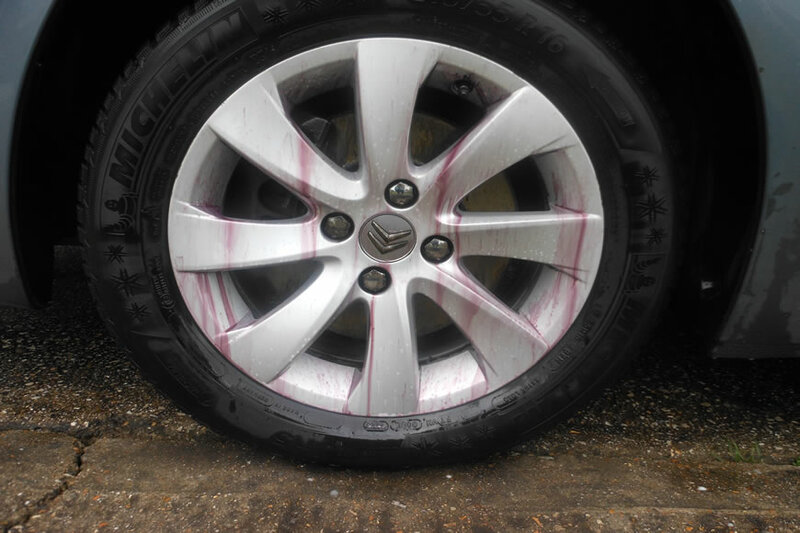 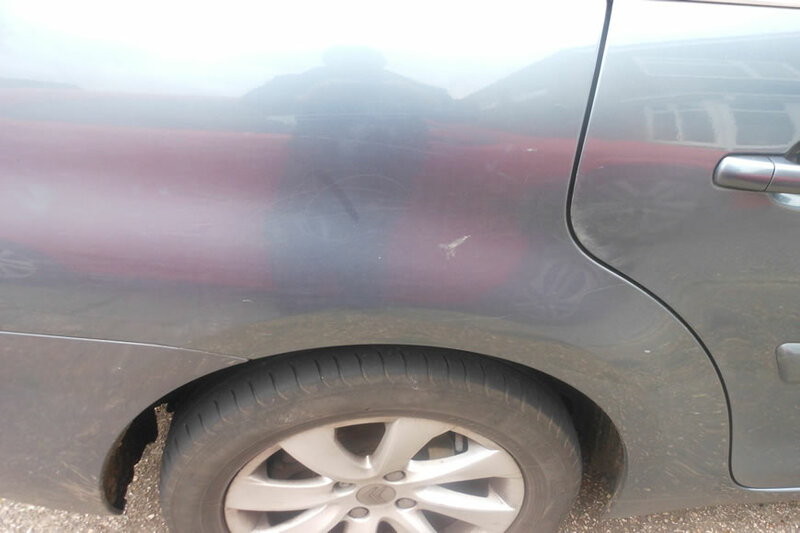 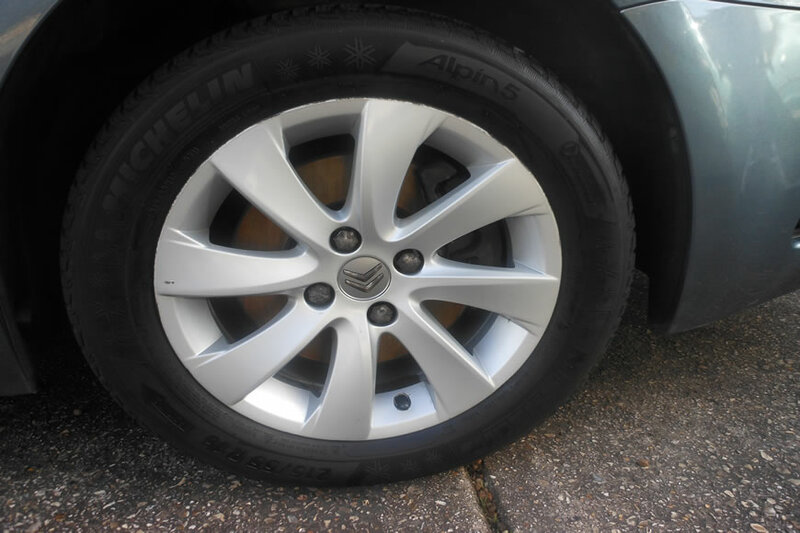 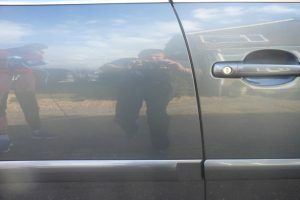 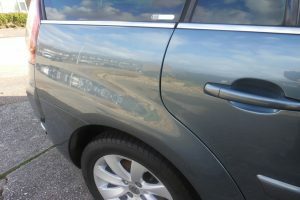 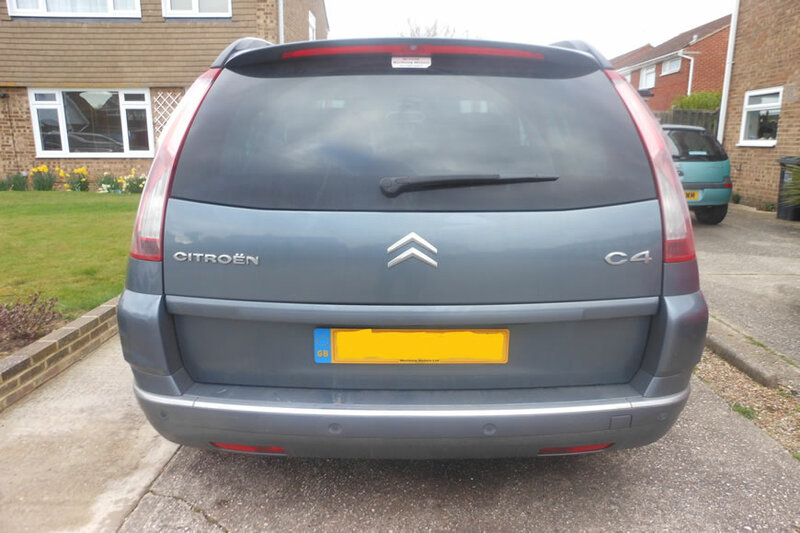 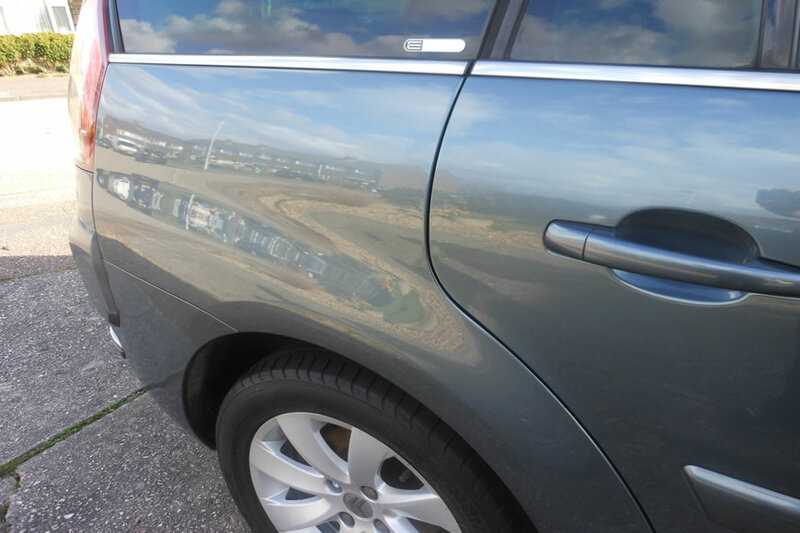 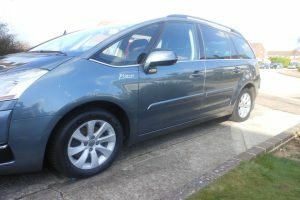 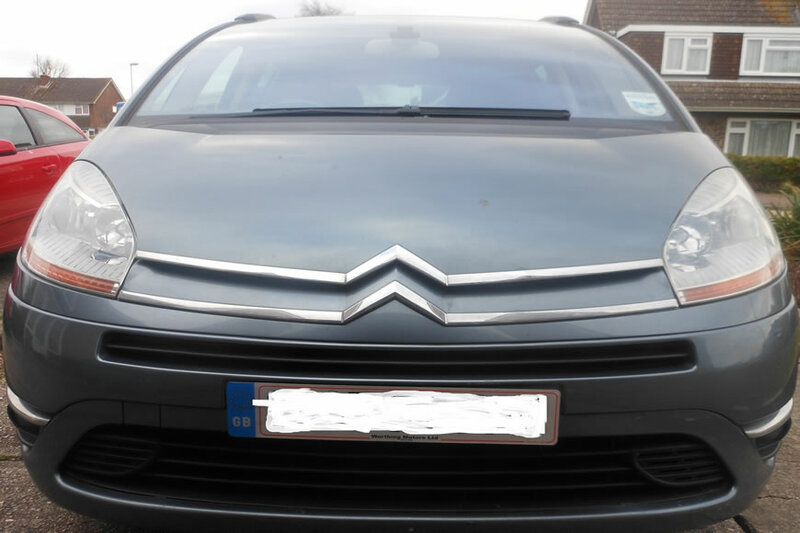 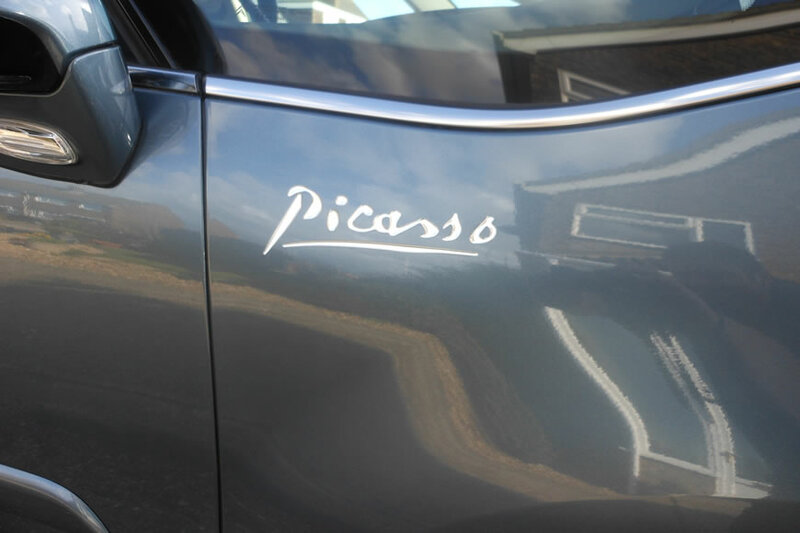 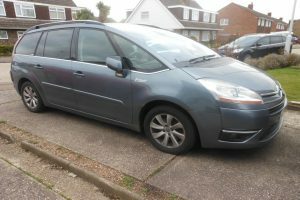 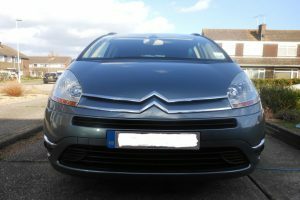 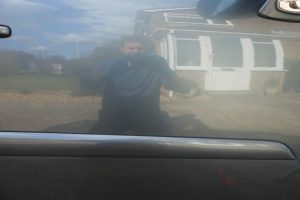 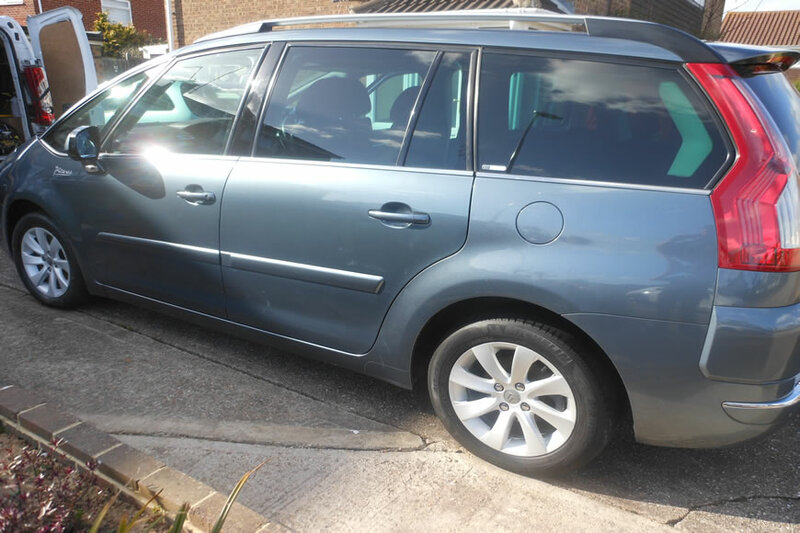 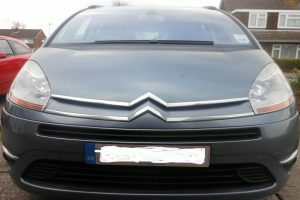 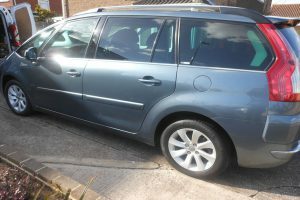 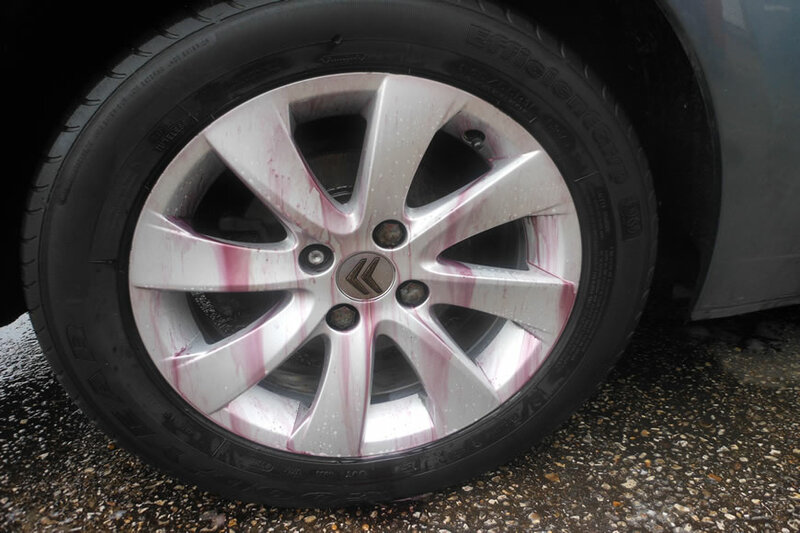 This Citroen C4 Picasso was given a full valet and machine polish. 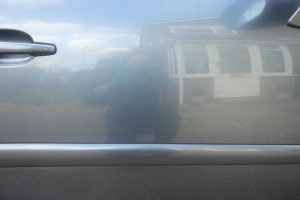 The result was fantastic! 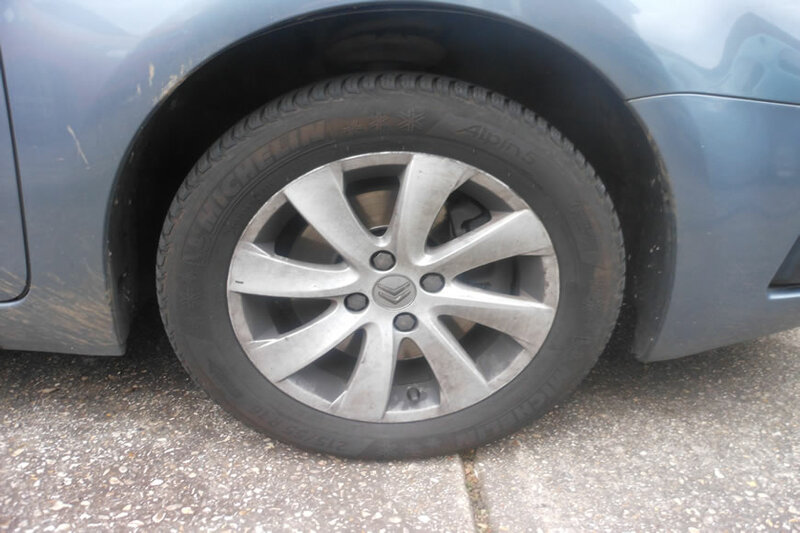 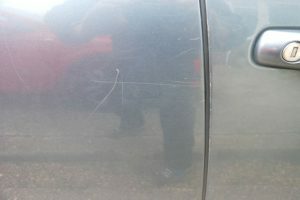 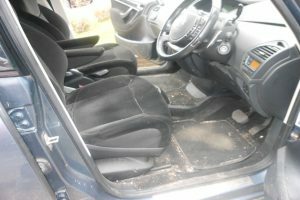 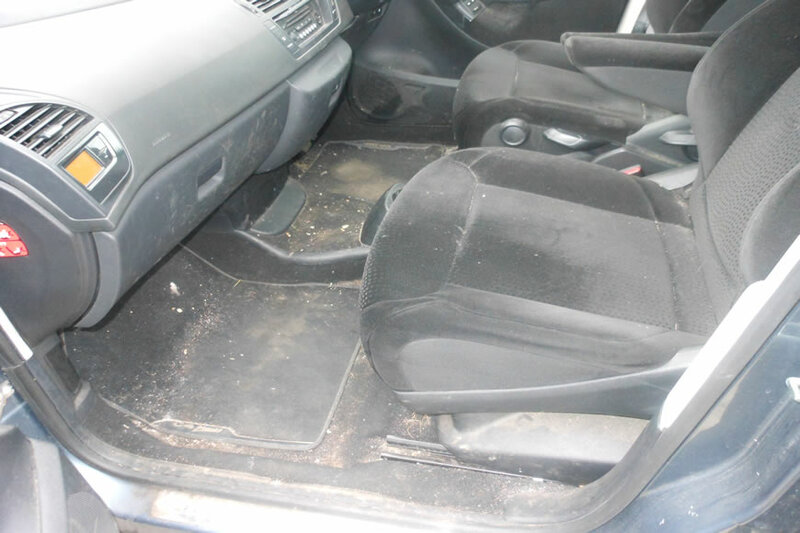 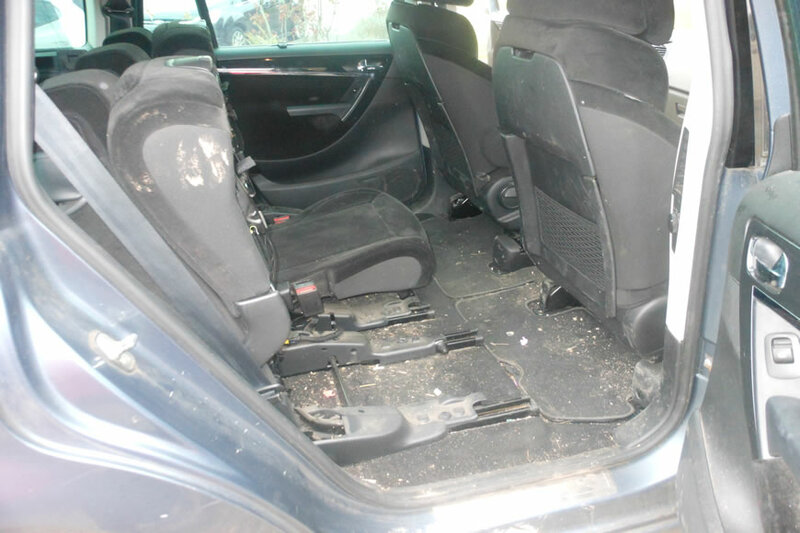 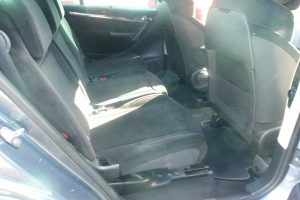 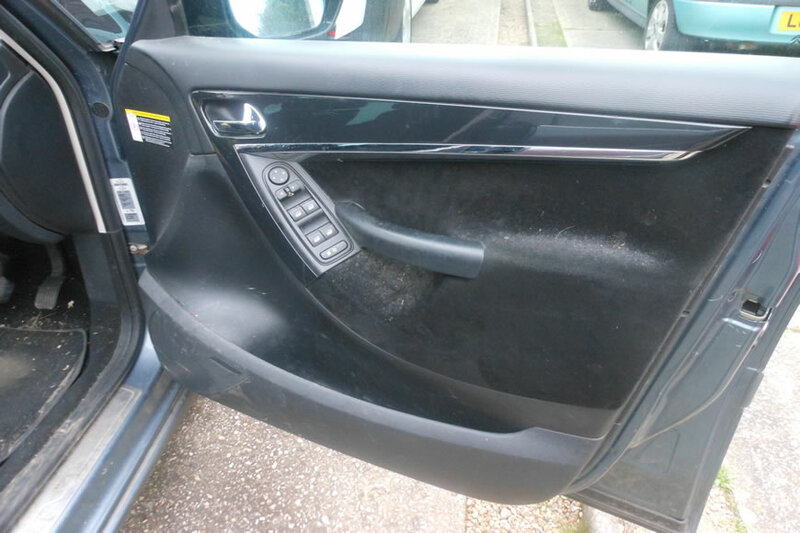 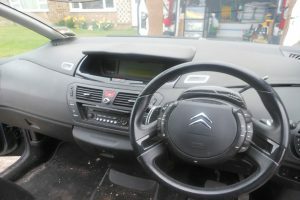 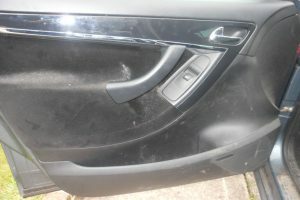 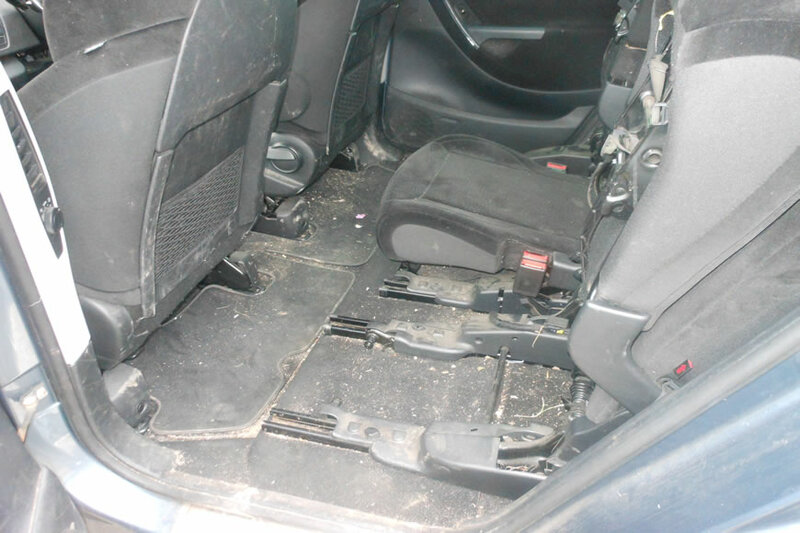 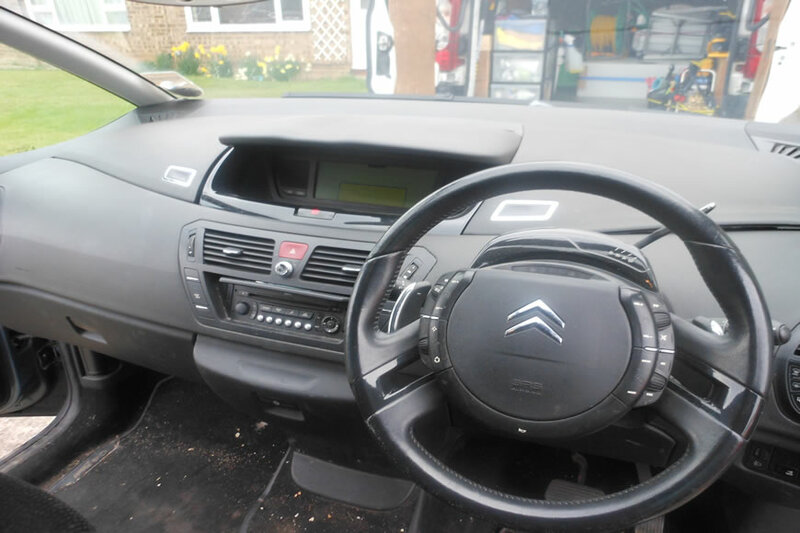 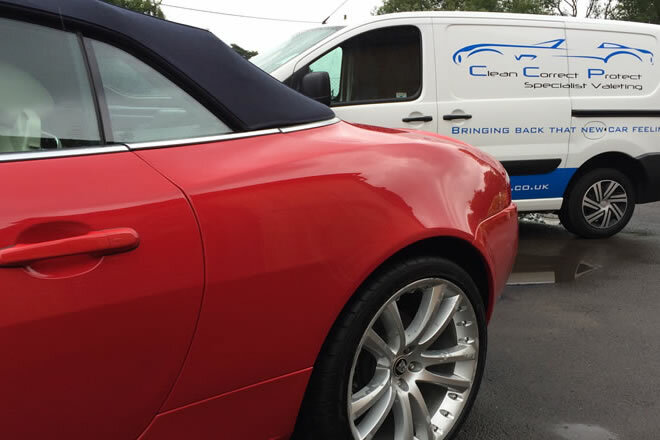 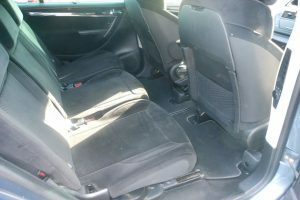 Undergoing an extensive interior and exterior clean, this seven-seater family car was really dirty inside given the demands of day-to-day family life. 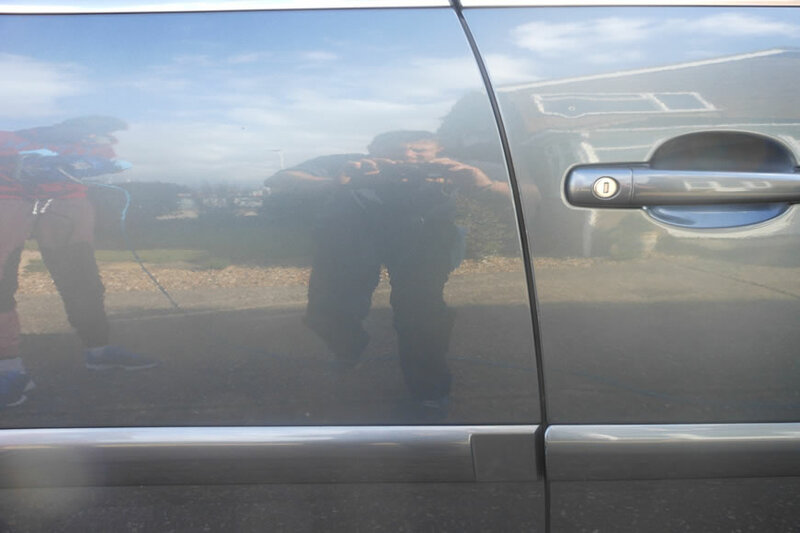 Restored to a very high level, this was a great project to work to highlight what can be achieved when working with a vehicle.